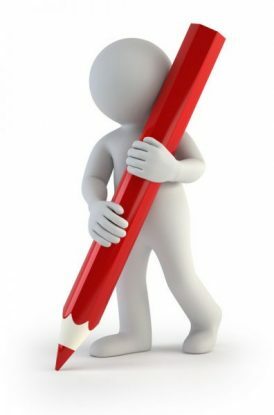 The overall purpose of editing is to ensure that the structure, content, language and style of a document are effective—and suitable for its purpose and intended audience. There are three phases in the process which ideally take place independently but in practice may overlap: structural editing, copyediting, proofreading. completeness and effectiveness of heading hierarchy. Technical editing involves reviewing technical documents such as software manuals and rewriting to ensure the language and structure is appropriate for the end user.